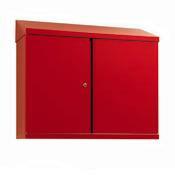 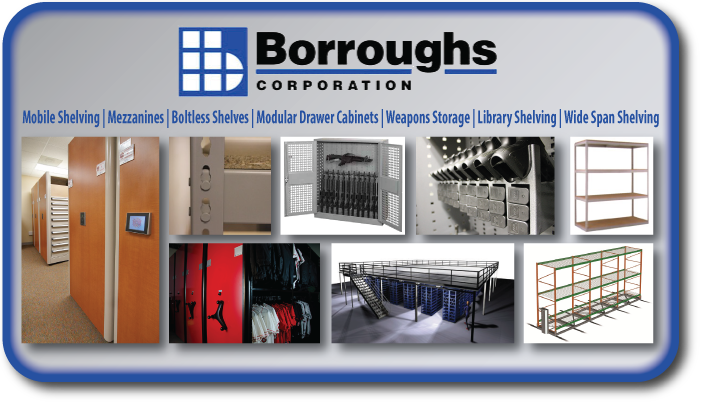 There are three types of storage cabinets within the boroughs line, storage cabinet, garment cabinet, and Storage cabinets. 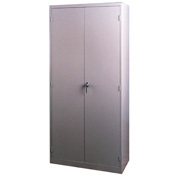 The garment cabinet is designed specifically to store garments and other personal items, the size of the unit is 78” x 36” x 18”. 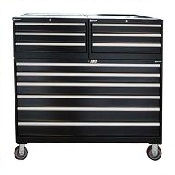 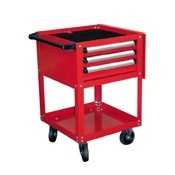 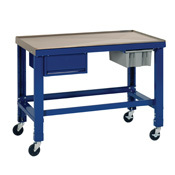 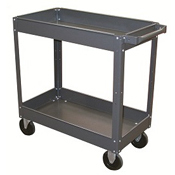 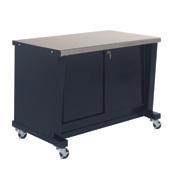 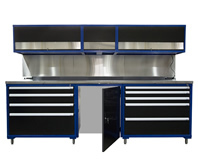 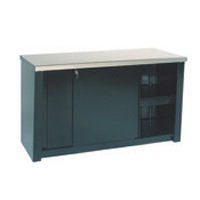 The counter- height cabinet doubles the work space available to you and has reinforced doors, bullet hinges, 4”rise bases, sating chrome handles, and has a 3- point locking system. 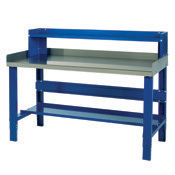 Shelves adjust at 1.5” increments and a 4” caster base is optional.